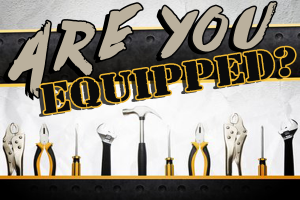 Home > Equipping > Are You Equipped? How would you like to be given a job that you are not qualified to perform? Imagine: The materials you need are spread out before you, and the tools are at hand. But you have no idea how to carry out the task. Worse yet, this particular job is urgent. People are counting on you. How frustrating that would be! We need equipment for almost anything we do in life. To repair a car engine we need a certain set of tools. To replace a broken screen door on the house we need a different set. To play tennis we need a certain kind of gear. To hike in the mountains we need another kind. And when we leave on vacation we usually take all the equipment we think we’ll need while we’re away. One in the same, if we want to do God’s will on our journey through life, we need to be properly outfitted and supplied. We need to take all the right equipment with us. As Jesus said, “Search the Scriptures.” Follow the example of the Bereans who “searched the Scriptures daily.” Our Leaders Pastor Rod & Teacher Mel are inspired by the Holy Spirit to ensure that our teachings are what is needed to thoroughly equip us. At Walker Ministries are privy to building a wealth of divine truth into our lives that will helps us evaluate out decisions from God’s viewpoint and to properly judge. Equipping forces ALL believers to mortify sin and grow in holiness. As we all know you can’t give away what you don’t have. Being equipped is your way of pushing back the kingdom of darkness. The days are evil, and unequipped or ill-equipped members will be susceptible to Satan’s schemes and false doctrine (Ephesians 4:14; . 2 Corinthians 11:3). Living holy, as one new man, a new creation of Christ, verifies that we have an inheritance in the kingdom of light and are no longer under Satan’s rule (Ephesians 2:5-7; 5:8-9). 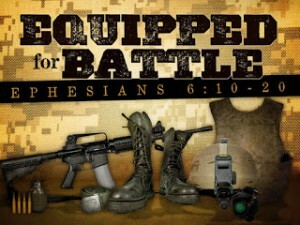 You must be armed and equipped with spiritual weapons to fight against the forces of darkness (Eph. 6:10-20). Being equipped allows us to remain focused on the purpose of the call, as recreated human spirits who are growing into Christ-likeness together (Ephesians 2:20-22; 4:16). 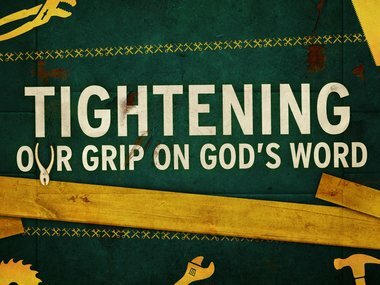 Being equipped forces you to grow in holiness and hatred of sin. Paul describes that the church is able to live united because ministers equip the congregation to do the work of the ministry which binds all believers together in Christ (Ephesians 4:1-16). You can’t live out Jesus’ instruction in Matthew 18:15-18 or Paul’s in Galatians 6:1-5 if you’re not equipped to help others deal with their sin, seek forgiveness, and grow in holiness. Being equipped fulfills the Great Commission, as you are a disciple who makes disciples. For example, equipped husbands and wives (Ephesians 5:22-33) turn into equipping grandfathers and grandmothers (Titus 2:1-5). 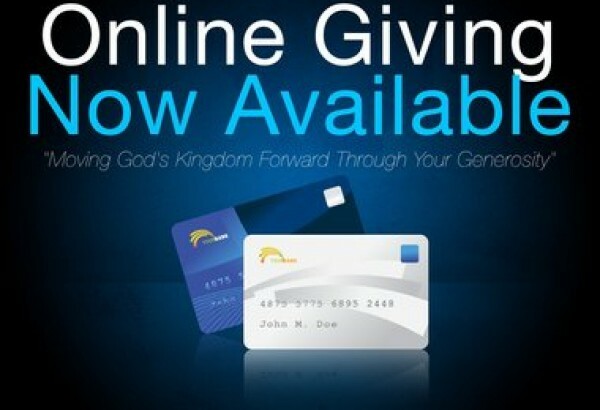 Seek to ensure the generations of the ministry 30 years from now by equipping yourself today. Being equipped confirms the calling who is designed to speak in your your life. Here, Pastor Rod & Teacher Mel are constantly laboring before the Lord to see Christ formed in every student at the ministry at your church. 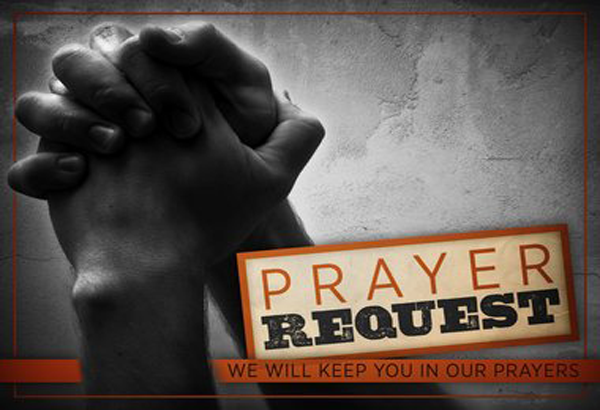 Giving ourselves to be equipped by them, we confirm that the Lord’s work will be done (Ephesians 4:7). Imagine ministry like this—you’re in a Humvee riding into spiritual battle. Your leaders are the ones designed & responsible for giving you instruction for spiritual warfare but you’re in the back seat complaining about the song on the radio station (worship wars!). We should be respecting and esteeming our pastors who equip us for the work of the ministry (1 Thessalonians 5:12), not complaining about how we want things done. Too much is at stake for this. Being equipped means remembering your leaders who spoke God’s Word to you and imitating their faith (Hebrews 13:7). 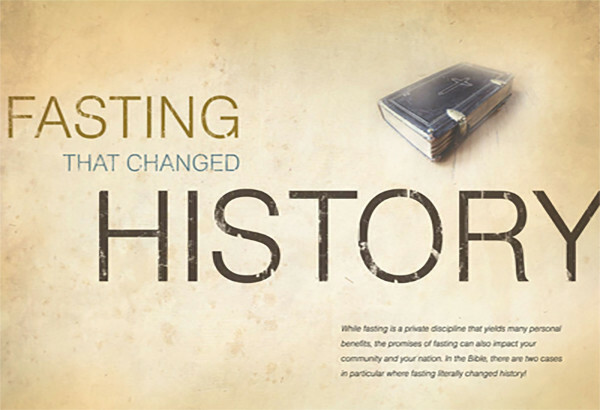 At Walker Ministries we take advantage of every opportunity to increase your knowledge of God’s truth. 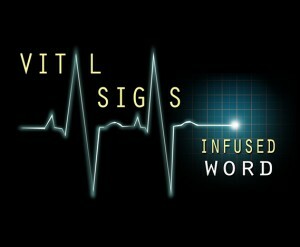 When there is bible study and the Revealed Word is being taught, be there actively listening. Bring a notebook along with you, take notes. Better yet write down what God is saying to you personally through the exposition of the teachings and Word, what changes he wants you to make, how he wants you to live; become a real Student of the Word.